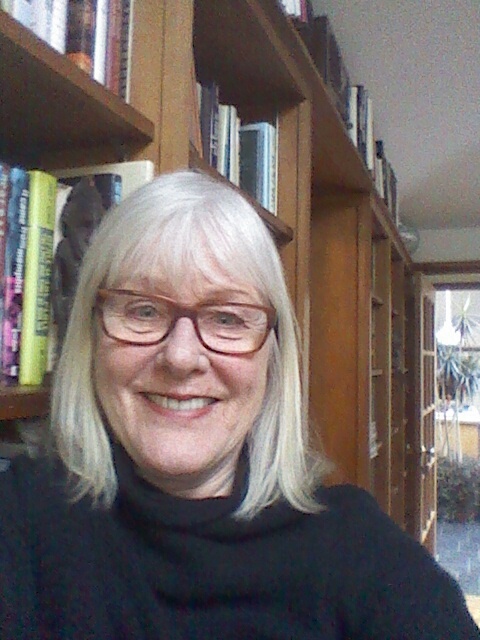 SUSAN DUFF joined the Bresnick Weil Literary Agency in January 2013 after a long career as an author, journalist, and medical editor and writer. In addition to authoring her own published books, she has ghostwritten, collaborated on, and co-authored a number of books, providing editorial guidance from proposal composition to complete deliverable manuscripts. Susan has written syndicated newspaper columns and magazine and newspaper features for many publications, including The New York Times. At the agency, she works with clients to shape book proposals and manuscripts, coordinates client meetings, and reads and recommends submissions. Her interests include women’s health, food and wine, fitness, humor, and memoir.